A just-released report suggests that Winnipeg Transit should start with a rather modest deployment of 12-20 electric buses. 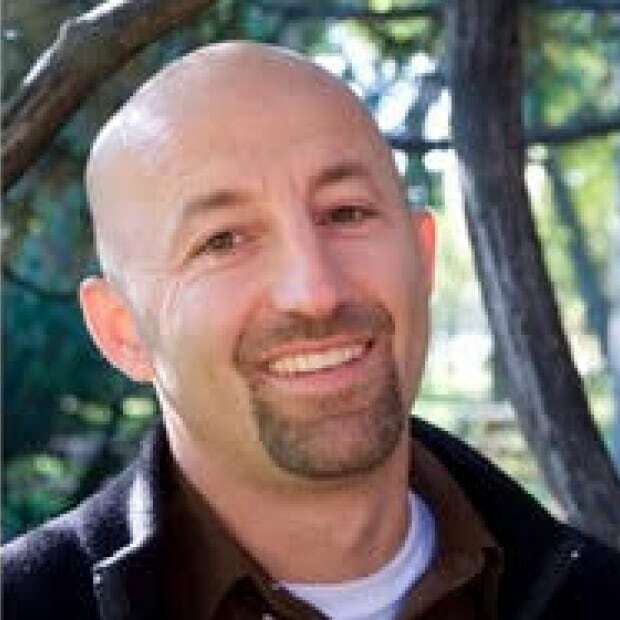 But more concrete timelines on each step and complete electrification of Winnipeg Transit are needed, says U of Manitoba engineering professor Nazim Cicek. Shenzhen, a major city in southern China with a population of 12.5 million, has recently earned the distinction of being the world's first to electrify its entire transit fleet. That's 16,359 buses (almost three times the bus fleet of New York City or 28 times that of Winnipeg), now all electric, with the transition taking place in the span of only six years. Not coincidentally, Shenzhen is also home to the global leader in electric bus (e-bus) manufacturing, BYD ("Build Your Dreams"), which sold over 14,000 e-buses just in 2017. 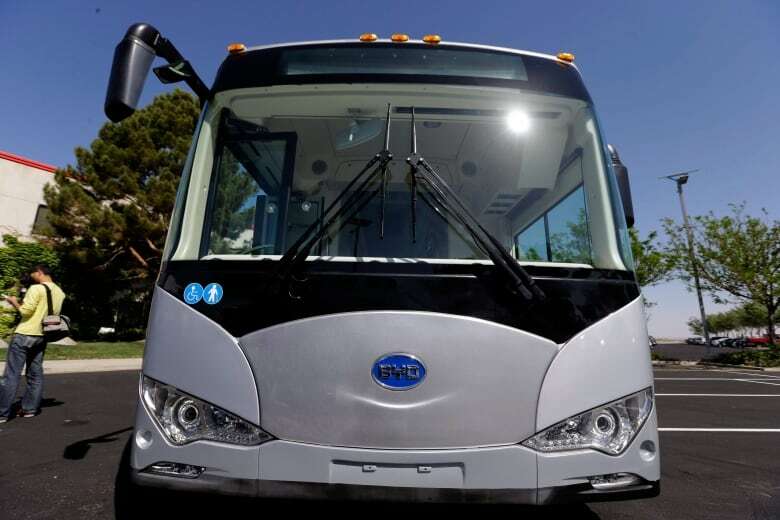 Now aggressively entering the North American market, BYD is one of the main competitors to Winnipeg-based New Flyer Industries in the e-bus sector. The first transit authority to go 100 per cent electric in North America will be the Antelope Valley Transit Authority in Lancaster, Calif., aiming for a complete transition of its relatively small 85-bus fleet by the end of this year. That is the same Lancaster, Calif., where BYD expanded its electric bus manufacturing facility in October 2017, to allow it to build 1,500 e-buses annually for the U.S. market. Closer to home, the City of Edmonton is aiming to completely convert its transit fleet of about 850 buses within 18 years (the lifetime of a bus in the city), starting in 2019. The city plans to stop the purchase of diesel buses in 2020 and instead replenish the fleet with 40-50 electric buses annually. That brings us to Winnipeg, where a just-released report that was originally prepared two years ago by a Manitoba government and City of Winnipeg joint task force suggests that Winnipeg Transit should start with a rather modest deployment of 12-20 electric buses (two to three per cent of its total fleet). It recommends a second step of 120-200 e-buses at an unspecified future date and a final full system-wide deployment, again without a target date. More concrete timelines on each step and complete electrification of Winnipeg Transit are needed. After all, we all function better with benchmarks and deadlines. The proposed initial adoption rate of 12-20 e-buses into the fleet is not nearly sufficient. As the city purchases new buses every year (on average 35 annually), the next batch should be electric. No new diesel buses should be purchased by the city, as they will be on the road for at least 18 years (the current lifespan of a bus in Winnipeg). Purchasing 35-40 electric buses annually would allow for further economics of scale and a better understanding of route integration and charging-station efficiency. At that rate, it would still take 18 years to complete the transition, plenty of time to iron out all the infrastructure issues and route integration challenges (such as bus switching between routes). I generally agree with the overall conclusions of the report that electric buses have great potential and all trend lines point towards significant adoption of them in transit systems globally. The benefits of reducing fuel and operating costs, mitigating air pollutants and greenhouse gases, lowering traffic noise, and enhancing price and energy security are clear. With an extensive three-year pilot program completed and a world-class bus manufacturer in town, Winnipeg is well-positioned to be a leader. However, there are some underlying assumptions in the report that are either outdated (as the e-bus sector is changing at a rapid rate) or overly conservative. Over the last two years (since the report was written), substantial progress has been made on battery options, making possible e-bus models that allow triple the range to the bus used in the core assumptions of the report. The option of using longer-range buses on certain routes will allow added flexibility in the integration of e-buses into existing transit fleets. The charging infrastructure costs in the report are likely overstated, as the assumptions used were quite conservative and based on four buses per charger (for peak-use buses) or three buses per charger (for high-use buses). Recent data from other jurisdictions suggests that the number of buses per charger could be doubled from these levels, substantially reducing upfront capital costs on charging stations. With the new carbon tax arriving in September 2018, diesel prices will go up by another 6.7 cents per litre this year, reaching $1.25 per litre (based on current diesel prices). This will significantly change the operating cost analysis. The overall financial analysis in the report is based on a life cycle of 12 years. However, current buses operate for 18 years in the Winnipeg fleet. If this option is considered, the lifetime cost benefits would further favour e-buses, as their comparative fuel, maintenance and GHG advantages increase with usage. As for funding the difference in upfront costs for purchasing e-buses and installing charging stations, federal government funds dedicated for green initiatives ($67 million transferred to Manitoba this year) could be used. The additional dollars needed in the first year for 35 e-buses and six charging stations would represent less than 20 per cent of what is available in this fund. What is also missing in the analysis is the greater economic benefits to the province and Manitoba Hydro. The city uses about 18 million litres of diesel annually for its bus fleet, all of it imported, with money leaving the province. Electrifying transit would add much-needed revenue to Manitoba Hydro (with no need for additional power generation capacity due to the availability of surplus electricity) and support New Flyer Industries, one of the flagship manufacturing companies and employers in Manitoba. Winnipeg could put itself on the map by becoming the first large city in North America to have a completely electric transit system, using 100 per cent renewable energy and a local product supplier. The tagline in the recent report is "The future is ahead of you: battery electric bus." It should instead say: "The future is here: let's get on with it." Nothing is holding us back, except the lack of collective will and a fear of change.